The word Probiotic comes from the Latin and Greek words meaning “for life”. At the recent World Congress of the International Probiotics Association in Athens, papers were presented which showed the potential for probiotics to prevent or cure diseases as diverse as asthma, rheumatoid arthritis, eczema, weight loss, weight gain, depression and Irritable Bowel Syndrome, amongst others. Probiotics can be found in tablets, capsules, yoghurts, ice cream, coffee, tea, fruit juice, bread, gummi bears, cheese and even sausages. As one delegate ironically asked, when will we see the world’s first probiotic car? So against this mountain of scientific and commercial activity, why has the European Food Standards Agency (EFSA) rejected all the health claims from the probiotic producers? Also why has the European Commission even advised that the word probiotic should not be used on any packaging? Is this a case of protecting the consumer, or as one delegate stated “striving for perfection whilst ignoring the good”? In this article, I’ll take a quick look at the issues discussed during the congress and also discuss what the role of formulation is, if any, in the future development of probiotics. Over 150 delegates attended the Congress and one could not fail to be impressed at the breadth, depth and quality of the work presented. Even the speaker from EFSA, Professor Ambroise Martin, admitted that with all the good scientific data at their disposal, there is little doubt that probiotics can play a role in maintaining health and in some cases curing or preventing a number of diseases. The issue with the health claims submitted to EFSA has many facets, stemming from initially not correctly defining the strain of the probiotics (not all species and strains of probiotics are created equal), to a lack of properly designed (in the view of EFSA) studies and a lack of human studies. So what about formulation? Well one of the presentations from DuPont entitled “Probiotics- does the matrix matter?” concluded that they did not know. This causes some consternation with the EFSA delegate who wondered if this was an extra complexity that they would need to consider in future health claims? In my view, there should be “primary” evidence which shows that the specified probiotic strain does have a beneficial effect and then a demonstration that if formulated/incorporated correctly in the foodstuff, then it is delivered to the correct part of the body where it will be of benefit to the consumer. It would be, in my opinion, a mistake if a strain was given blanket approval in all foodstuffs. 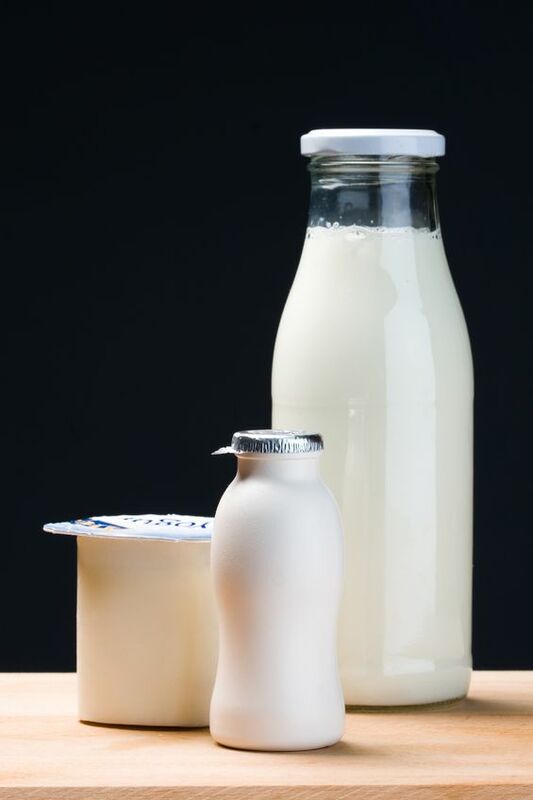 As for other areas, well probiotics are living organisms and by their nature can be unstable to pH, heat, processing etc, so encapsulation and other stabilisation mechanisms will, and do already, play a role in protection of probiotics. There are some exceptions to this with spore formers that have an inherent stability. The interaction with other ingredient in the formulation seems rife for further work and was discussed in “The Art of Probiotic Formulation” workshop. It will certainly be interesting to follow the development of probiotics as they start to define whether they are food, pharma, or, as is likely to be the case, both. Will EFSA be the exception and remain marginalised or will other regulators take their strong line against health claims in foodstuffs? Will the relevant Greek saying be “I know one thing, that I know nothing!”, or as Archimedes famously stated “Eureka!”?